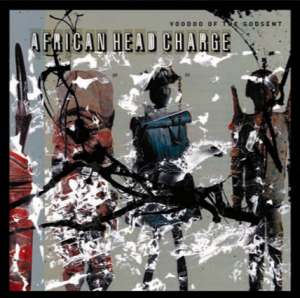 The first release to mark On-U Sound’s 30th anniversary sees African Head Charge return with a brand new album, Voodoo Of The Godsent, out on March 28th. 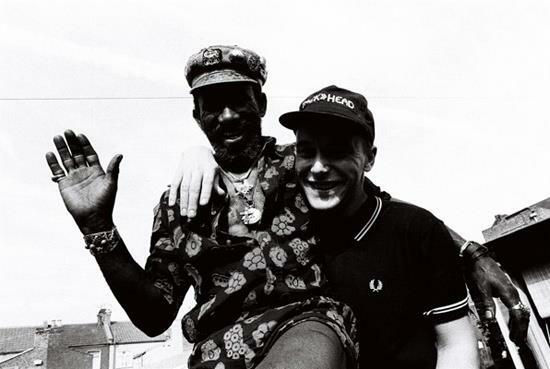 Formed in the early 80’s by On-U head honcho Adrian Sherwood and percussionist Bonjo Iyabinghi Noah, African Head Charge have established a unique reputation over the years for producing exceptionally beautiful and deeply strange music. This is their first release since 2005’s Visions of a Psychedelic Africa and sees Bonjo once again joining forces with long time On-U stable-mates Skip McDonald, Crocodile and the Crispy Horns together with contributions from legendary bassist George Oban, Dancehall pioneer Jazzwad and electronic wizard Adamski. All the elements of a classic Head Charge album; a triumphant mix of dub, psychedelia, trance, afro and tribal rhythms that have given them their own unique place in contemporary music.